It’s finally March and that means spring is right around the corner! Spring reminds me of warmer weather, flowers … and bee pollen. Yes, bee pollen. Oh, where to begin with all the benefits of this “life-giving dust”? After moving to one of the top 3 worst cities for allergy sufferers almost 6 years ago (yay, Louisville! ), I was immediately searching for those non-medicinal home remedies. One thing that kept showing up in every article was honey. LOCAL, raw honey. I use it daily; whether drizzled on toast, in oatmeal, smoothies, or taken with a spoon. Lately, another version of this superfood has caught my attention. Bee pollen. Just read about it here! Amazing stuff. I came across some local pollen at a health food store; about $9 for the size shown below. I’m still finding different ways to use it, and so far, I’ve mixed it in smoothies, sprinkled it on oatmeal or toast, and made these. The idea came from Instagram where I follow @secretsquirrelfood (& you should too!). I knew I had to make them asap! And I’m so glad I did. 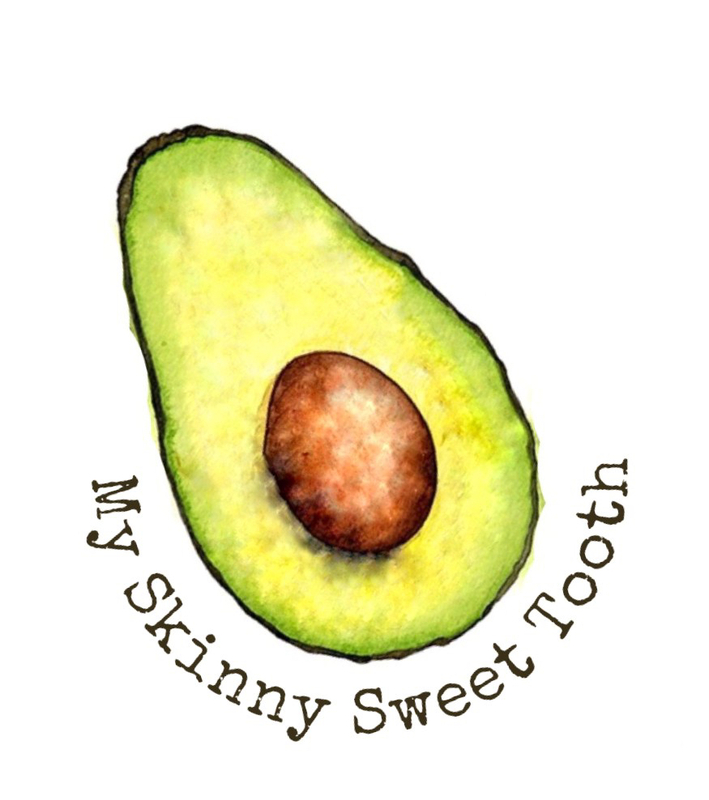 They’re a perfect, clean eating, sweet treat to cure even my biggest sweet tooth. Plus, it’s something I feel good about eating, hence, guilt-free! Did I just use the word “hence”? •In a small bowl, melt the dark chocolate & coconut oil in :20 second increments until smooth. •As the chocolate melts, cut the banana into 12 coins/slices. (If you get more out of your banana, great! You can enjoy more for less points). •If desired, insert a popsicle stick into each banana coin. •Dip the bananas into the chocolate and set onto a small plate. •Sprinkle on the bee pollen. •Place them in the freezer to set. •Once set, store pops/coins in a freezer safe bag and enjoy when that craving strikes!